For the one-hundred eighty-eighth edition of the GeoGearHeads the panel of five talks over several submissions from the GeoGearHeads audience. 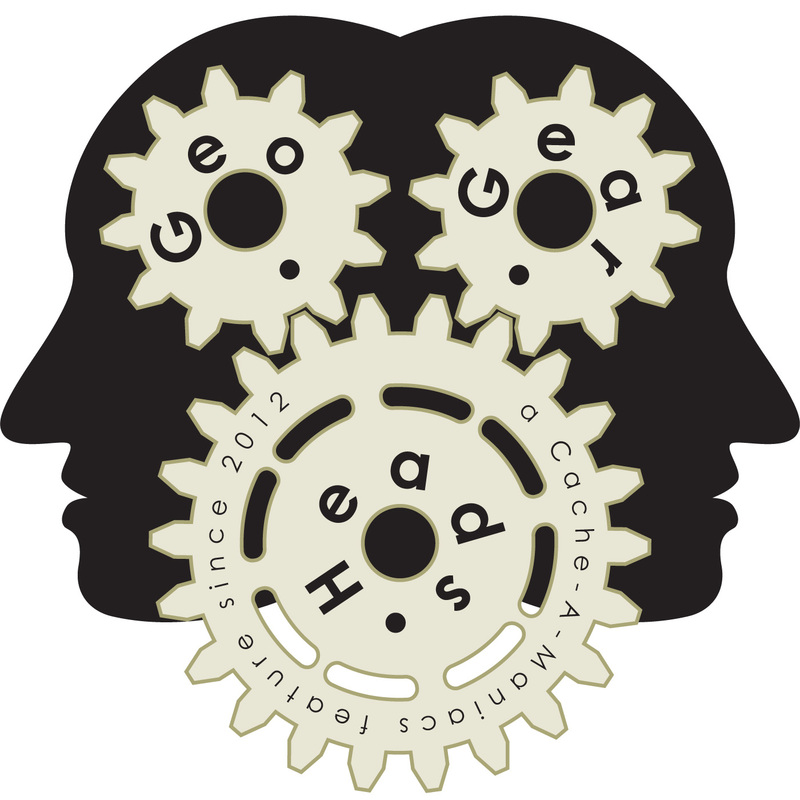 Cornell Finch ("UK Geocaching Podcast"), debaere ("Only Googlebot Reads This Blog"), and Mark ("Oh Beep!") join The Bad Cop and DarrylW4 to start with an extensive discussion about "Needs Archive" logs (originally started in GGH186). JerseyEric called in about THE RAT's lack of a smartphone and listening to this show. Nighthawk700 shared his use of GSAK and the KMLCircles macro with FizzyCalc to maximize cache placements for some new hides. Following that work he discovered the update to Google Map V3 macro which would have made it easier. Finally the panel talked about a question from CountryQueen about getting in touch with new Geocachers and reaching out to mentor and help them avoid mistakes. can also enjoy the extra 40+ minute bonus show. Congratulations to Tanjent for submitting the winning response for this week's question and to CountryQueen for winning the live prize drawing. Thanks to CoinsAndPins.com for their donation of this week's gift!